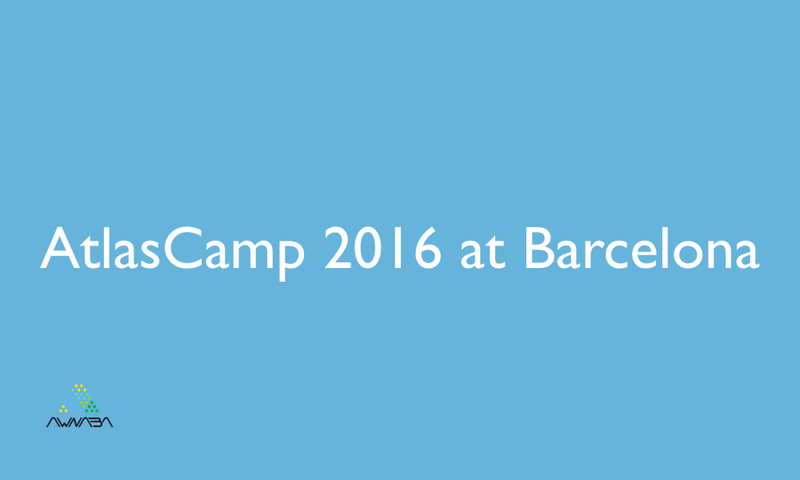 I will attend AtlasCamp 2016 next week at Barcelona. I will be there from Monday morning until Wednesday afternoon. Anyone interested in talking about Project Configurator, suggestions, ideas, opinions,… or just having a drink and a chat? Let’s meet at Barcelona!